What does it mean to live a just life? 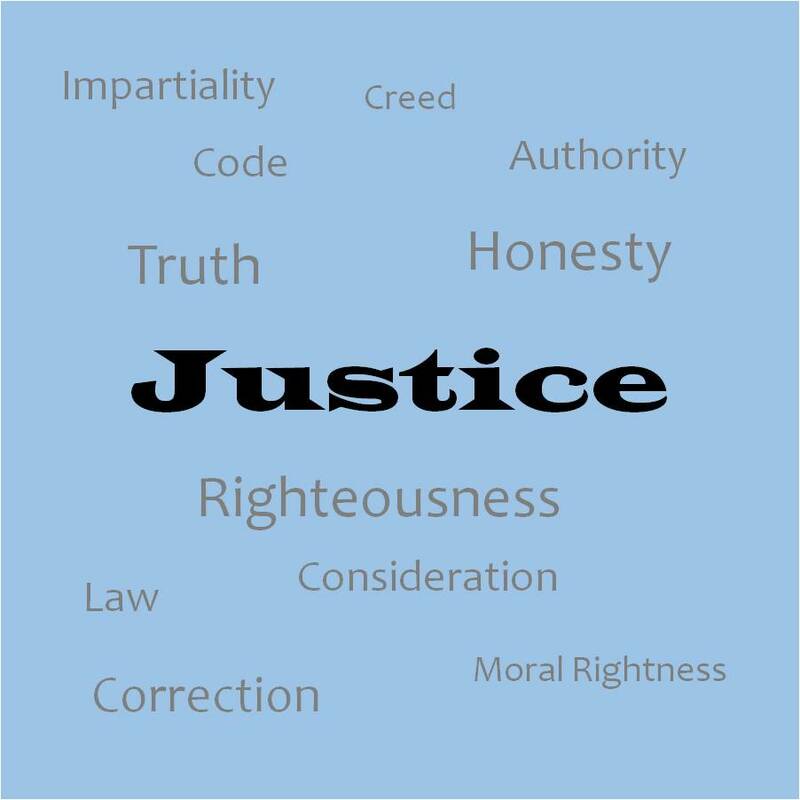 If right thoughts and right actions equal righteousness, can we be righteous? Our hope is that others treat us with justice. This of course is no guarantee, but it does not change our responsibilities. It is our responsibility to be honest in our deeds and in our words, and that we treat others with justice.